Nord Connect SIA signed the agreement No. SKV-L-2016/342 with the Investment and Development Agency of Latvia – Nord Connect Ltd.
On 24 May 2016 Nord Connect SIA signed the agreement No. 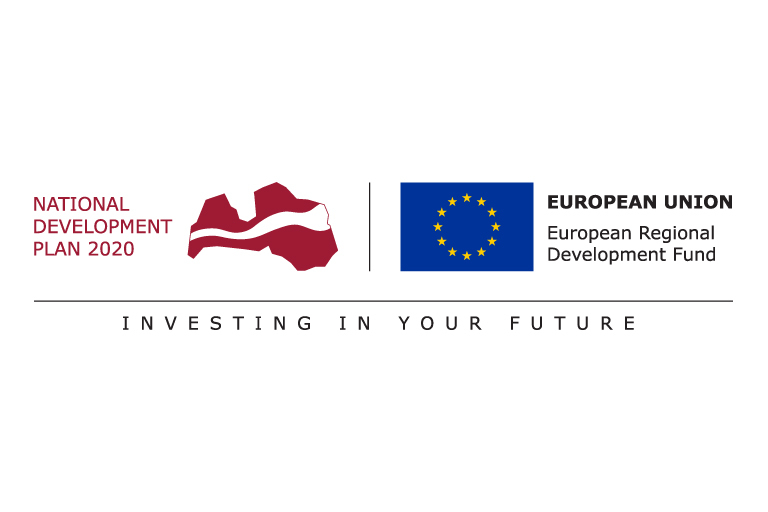 SKV-L-2016/342 with the Investment and Development Agency of Latvia on acquiring the support within the framework of the event “Promoting International Competitveness” co-financed by the European Regional Development Fund.